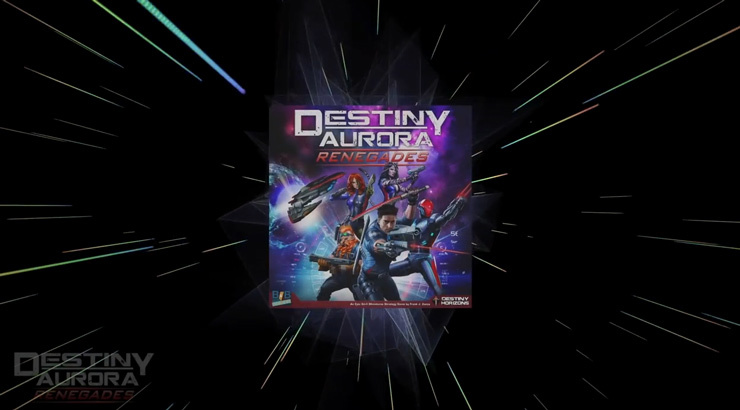 Destiny Aurora on Amazon Your browser does not support the video tag. “Welcome,” says the ominous gritty voice of the Shadow Raven as he looks over his shoulder. His ebony eyes pierce you like daggers and send chills down your spine. The door of the castle slams shut behind you as you enter a world unlike any you have ever imagined. Welcome to the world of Destiny Horizons, where reality and fantasy are one and the same. Roam the pages of comedy, action, suspense and adventure as you sample our variety of projects and intellectual properties. Enjoy.